Indian tennis ace Sania Mirza and her Romanian partner Horia Tecau stormed into the semifinals of the mixed doubles event at the Australian Open with straight sets victory over Aisam-ul-Haq Qureshi and Julia Georges, in Melbourne on Thursday. Sixth seed Sania and Tecau hardly broke a sweat to prevail over the unseeded Aisam-Julia combination 6-3, 6-4 in their quarterfinal clash that lasted just 63 minutes. 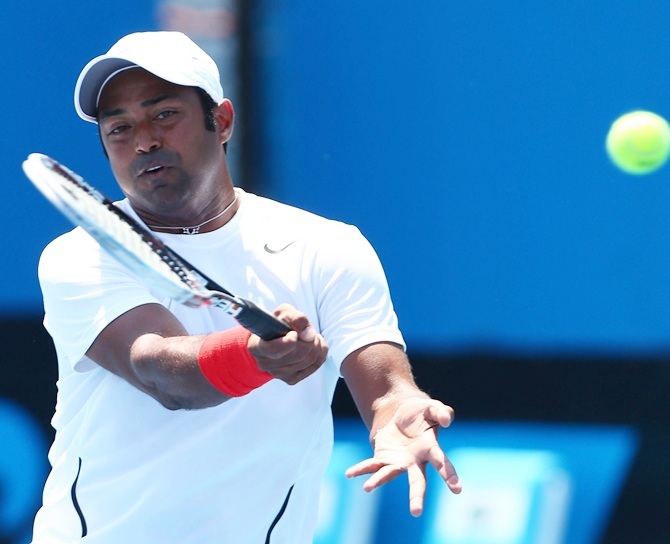 The unseeded Australian pair stunned second seeds Katarina Srebotnik of Sloivakia and India's Rohan Bopanna 7-5, 6-3 in another quarterfinal on Wednesday. 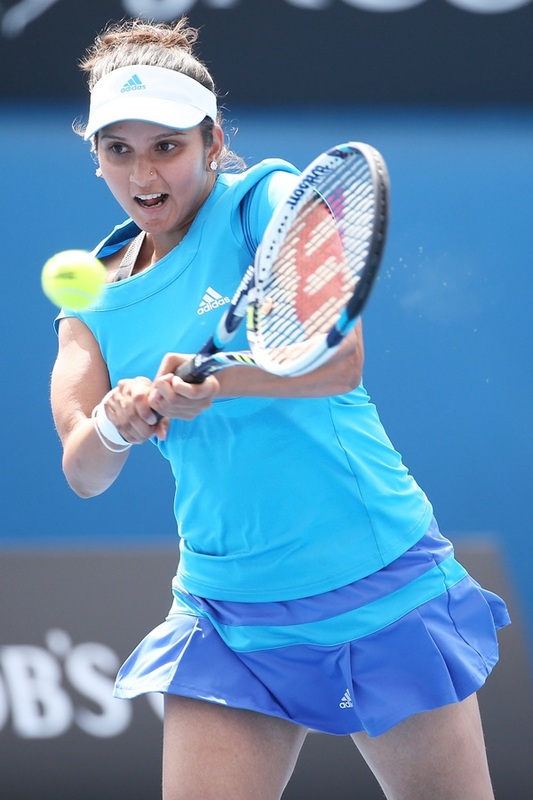 On Tuesday, Sania Mirza and her Zimbabwean partner Cara Black were halted in their stride by the world No 1 Italian pair of Sara Errani and Roberta Vinci in the women's doubles quarter-finals at the Australian Open in Mlebourne on Tuesday. The sixth seeds lost 2-6, 6-3, 4-6.